Google had its Q2 2011 earnings call today where it announced revenues of $9.03 billion for the quarter ended June 30, 2011, representing an increase of 32% compared to last year at this time. This figure far surpasses Wall Street’s expected revenues of $6.55 billion. 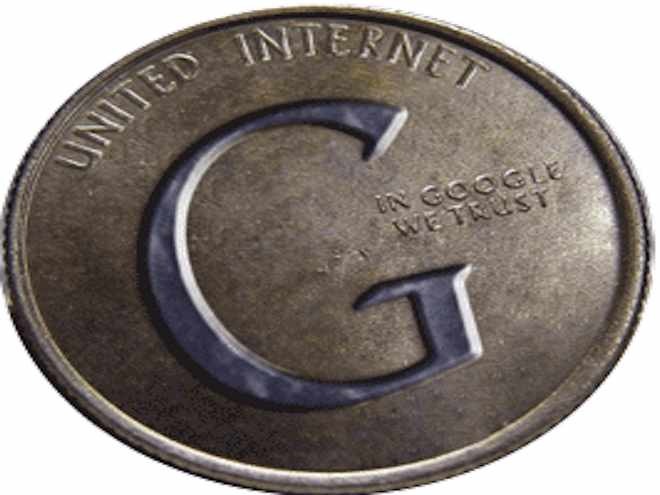 Google-owned sites generated revenues of $6.23 billion, or 69% of total revenues, in the second quarter of 2011, representing a 39% increase over second quarter 2010 revenues of $4.50 billion. Google’s international revenue continues to rise, which are now at 54% and picking up about 1% per quarter. Through its AdSense programs, Google’s partner sites generated revenues of $2.48 billion, or 28% of total revenues, in the second quarter of 2011, representing a 20% increase from second quarter 2010 network revenues of $2.06 billion. The Internet behemoth shared $2.11 billion with advertising partners this quarter, which is 24% of its income from advertising, and $1.75 billion of that number was paid out to Adsense partners. As its revenues rise, Google’s costs continue to rise too. Costs of revenues are now 12%, up from 11% year ago- representing a market fear point: As Google grows, will its costs be containable to allow for continue high margin status? Google’s operating expenses also rose – sharply – to 33% of revenues, a number that is sure to set some people on edge. Total operating expense were up roughly $1 billion from the same time last year. GAAP operating income dropped from 35% of revenues to 32%, reflecting the company’s higher costs. Google now sits on a pile of cash and short term investments that is worth over $39 billion dollars. Its stock is now up 12% after hours trading, showing that the market is more excited about the revenue and profit numbers then it is about the company’s rising costs. Read our story on Google’s Q1 financials here.